Paint the town red with this love medley in a bag. Exuding love in the air, these red roses are meant to narrate the passionate feelings that you possess for her. 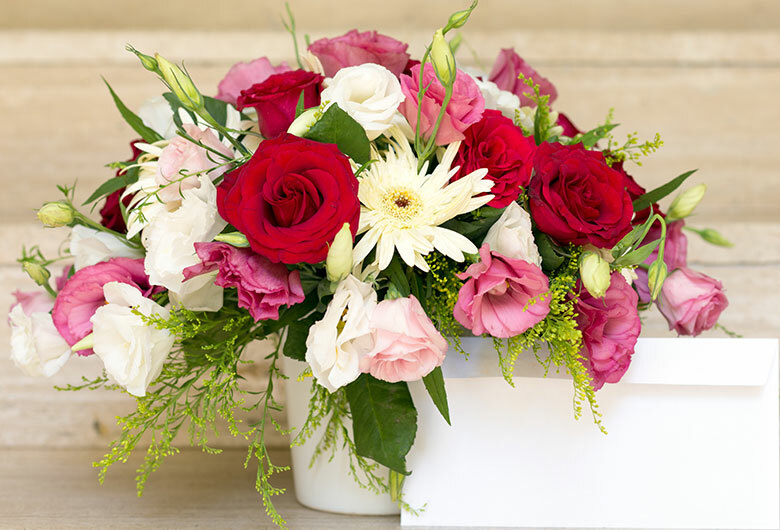 Show her that you think about her all the time by gifting this mesmerising arrangement today.